Swing, Big Band, Oldies, Soft Rock, Hip-Hop, Country, Salsa, Merengue, Bachata and so much more. For your event you have the choice of over 6.0 Terabytes of Digital CD quality music and this amount is growing. 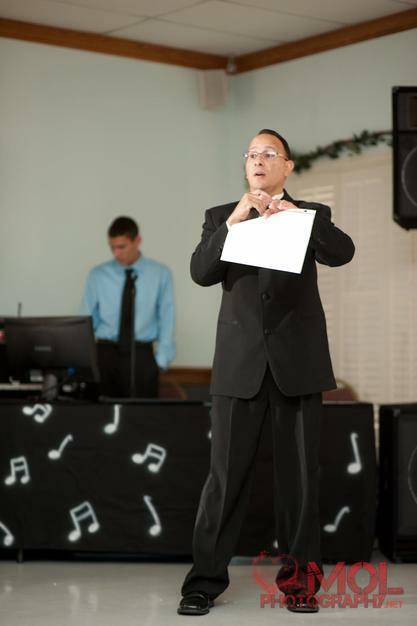 *Non-stop entertainment by a trained, experienced, and insured licensed DJ/MC. *DJ's are trained to play all types of music. *Requests are accepted before & during event. 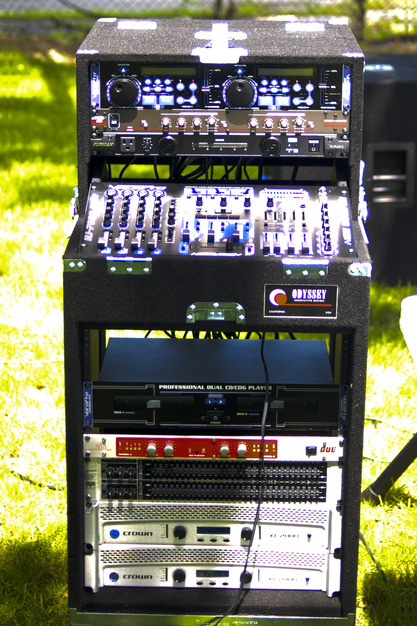 *State-of-the-art audio & visual equipment. *Specially trained Wedding specialist will be sent to DJ and MC! 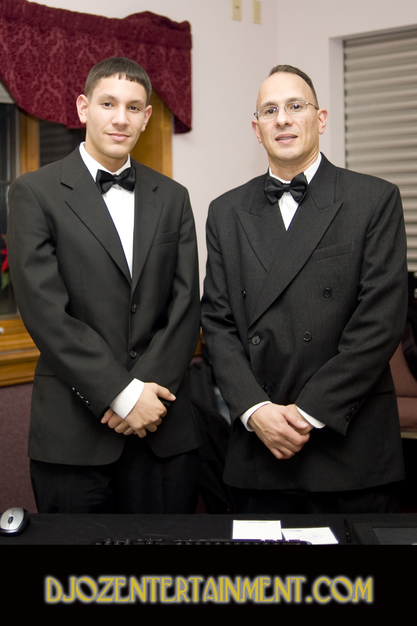 *Specially trained Bar/Bat Mitzvah specialist will be sent to DJ and MC! 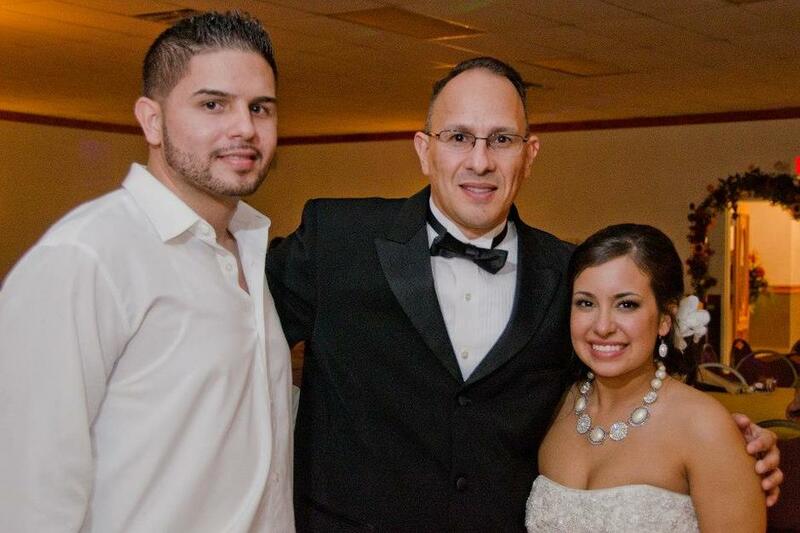 Dj Oz took the time to meat with us several times before our wedding to make sure everything was perfect for us. On the day of the wedding he was there early and dis a great job fullfilling al of our request. Price was great, music was great. 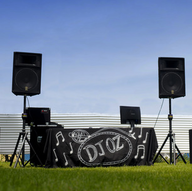 No complaints from me, i would recommend Dj Oz to anyone. 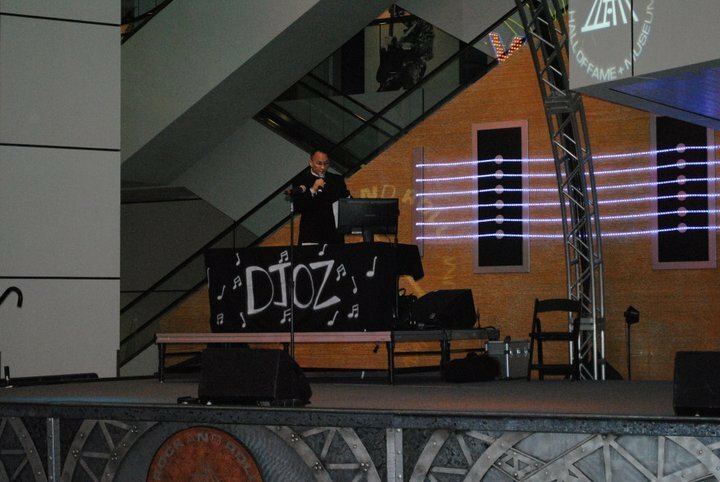 Dj oz entertainment is amazing! We had so many people tell us how great of a job was done and we enjoyed every moment of working with him! 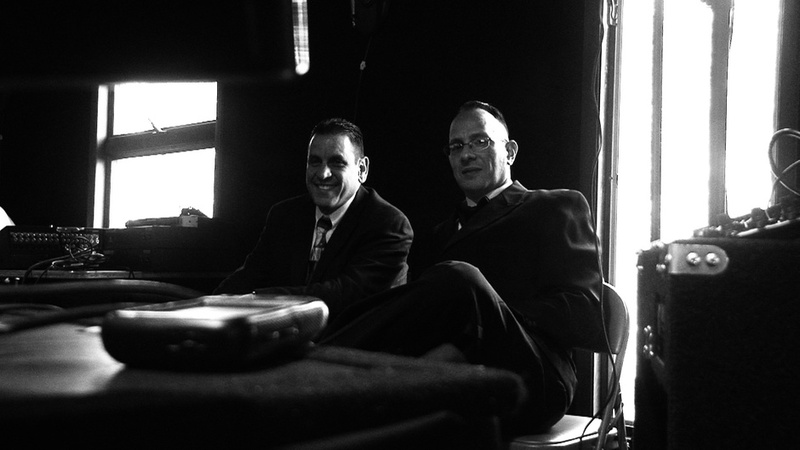 He's an easy to work with, very professional person and I would recommend him to anyone! Thanks a ton!! 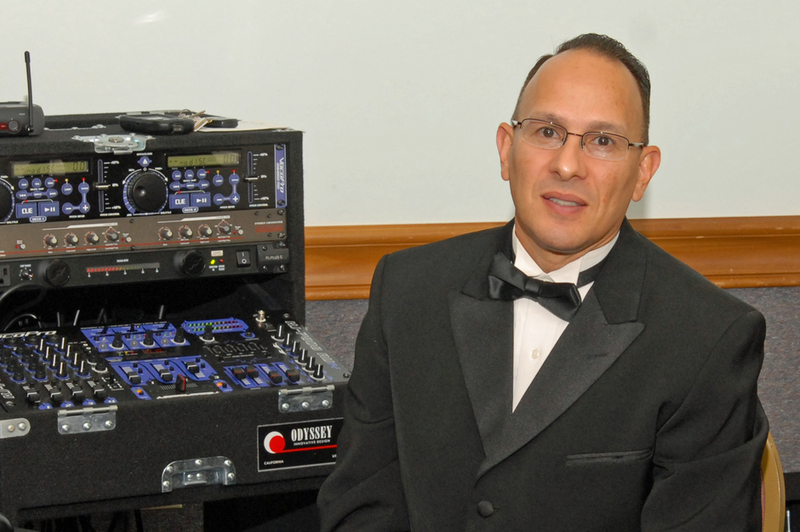 DJ OZ did an excellent all around job at my wedding. He was very prepared, listened to our suggestions, very professional, & great to deal with. ! 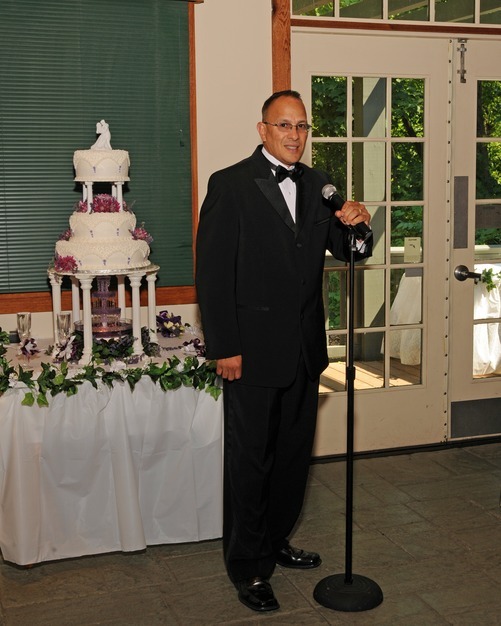 He definitely enhanced our wedding experience & I would highly recommend his services. 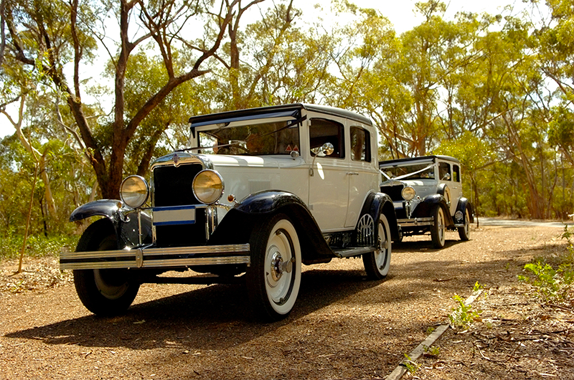 Excellent services for excellent value, couldn't have asked for more! 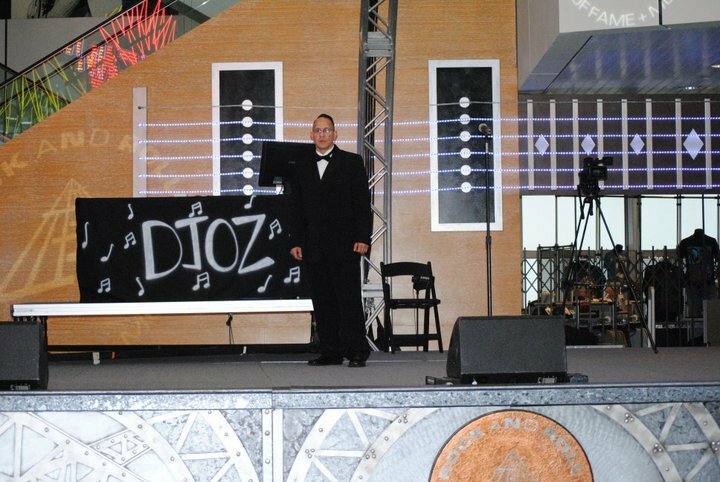 DJ Oz did my son's wedding in Virginia Beach. He was outstanding. He has awesome equipment and can play any song anyone requests. The people at the wedding were actually challenging him with unique song requests and he played every one of them. 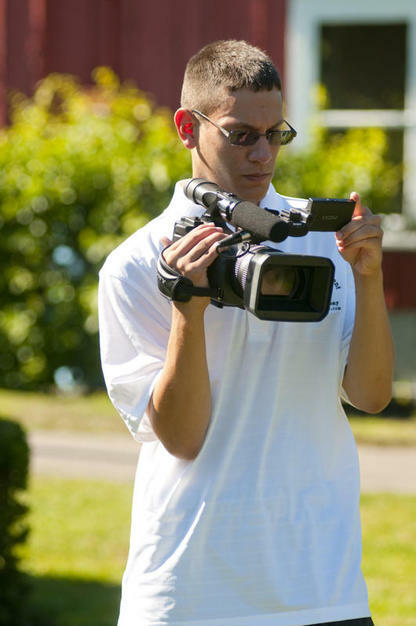 He is extremely professional and works hard to make the special day extra special. 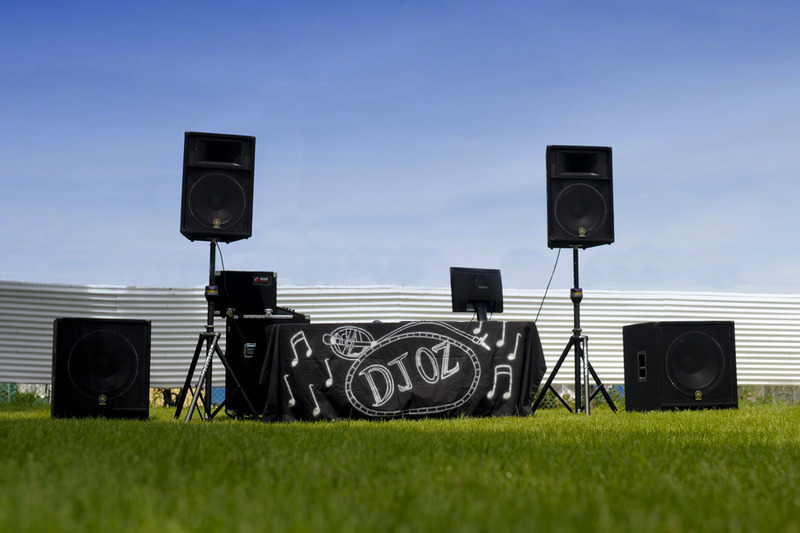 I would recommend DJ Oz to anyone interested in a DJ for any occasion.